84 (Coventry Airport) Squadron Air Training Corps: Hot and Tired but Incredibly Proud! 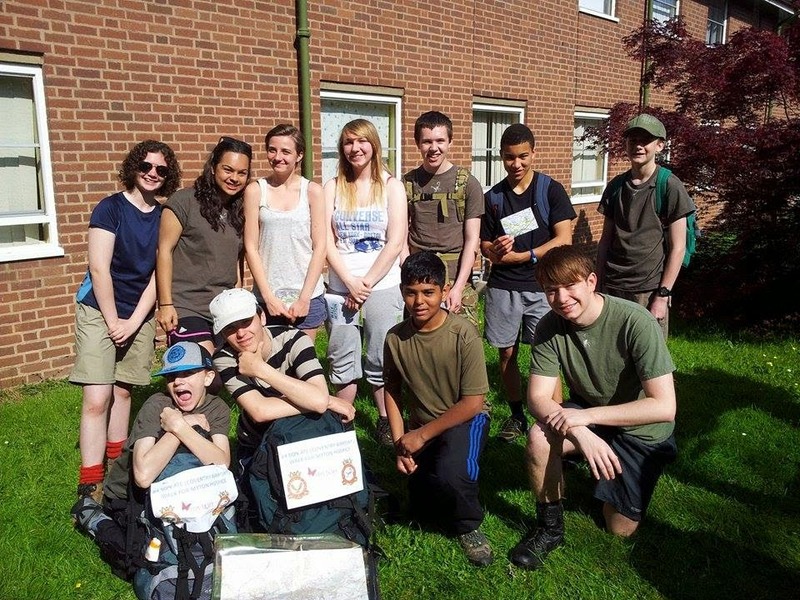 A big well done to all of the Cadets and Staff who completed the 12-Mile Myton Hospice Walk on Sunday 18 May 2014 in the blisteringly hot sunshine raising much needed funds for a very worthwhile local cause. Lots of people have commented that the team are a credit to the Squadron and the Air Training Corps. Congratulations!